Dr. Leo began his medical education at the Virginia College of Osteopathic Medicine in Blacksburg, Virginia, where he earned his doctorate in osteopathy. He was trained in internal medicine through the U.S. Army and had the honor of serving multiple overseas tours before retirement. He now practices at the office of Today's Integrative Health in Rockville, Maryland. Dr. Leo then relocated to Chesterfield, Missouri to attend Logan College of Chiropractic. Upon completion of his chiropractic doctorate, he returned home to Rockville, Maryland to open a private practice. Dr. Leo began his education at the Virginia College of Osteopathic Medicine in Blacksburg, Virginia, where he earned his doctorate in osteopathy. He completed his internal medicine residency through the U.S. Army and had the honor of serving multiple overseas tours before retirement. Dr. Leo takes a strong interest in education and personal development and has pursued many advanced degrees and specialty training over the years. He holds a master’s degree in business administration and a second master’s degree in metabolic medicine and nutrition from the University of South Florida Medical School in Tampa, Florida. 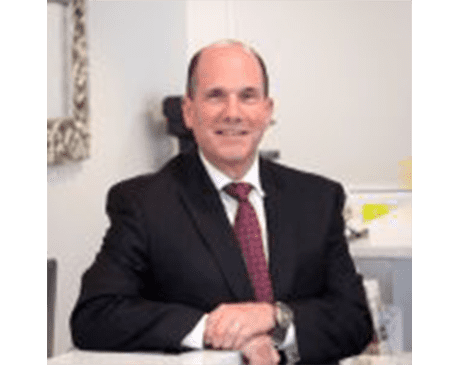 Dr. Leo has also completed his Board Certification through the American Academy, fellowships in nutrition through the American College of Clinical Nutrition, and anti-aging and restorative medicine through the American Academy of Anti-Aging Medicine. He holds diplomats in clinical nutrition and herbal medicine. Through his training, he is a qualified (certified) applied-functional-medicine practitioner. Dr. Leo has additional certifications in herbal therapies, functional medicine, chiropractic internal medicine, temporomandibular joint dysfunction, neuro-emotional technique, and applied kinesiology. He has obtained level-two certifications in Active Release Technique® and Total Body Modification. Dr. Leo is accepting new patients.